Environmental Tillage Systems (ETS) welcomes Brad Wirth to the team as a Regional Sales Manager. Brad is ready to promote strip till and the SoilWarrior in Illinois and Indiana. Brent Brueland, Vice President of Sales and Marketing shares his excitement, "Brad comes to ETS with an agricultural pedigree to be proud of. He not only has extensive experience in the farm equipment sales and solutions industry – he brings real world experience with crop production and strip till and continues to build those as a partner in a midwest row crop farming operation." 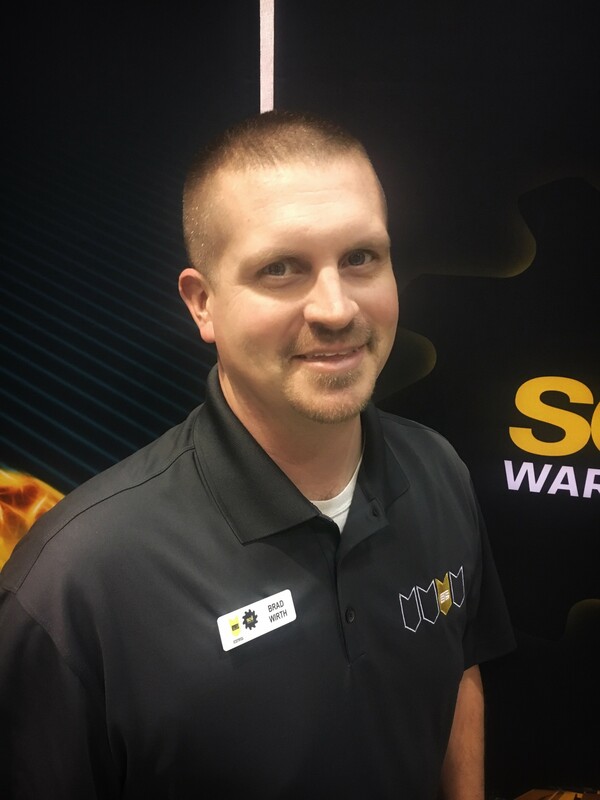 Wirth is eager to work with ETS and the SoilWarrior. With his previous work experiences as a service technician, field engineer and salesman he understands the importance of ROI. He believes that strip-till and the SoilWarrior can help farms increase their ROI, making it a little easier to pull the trigger on other farm projects. Brad's favorite part about about selling agriculture equipment is being able to help farmers with on-site set up. "It is a great feeling leaving the farm knowing that the farmer is ready to do their job." In his free time Brad enjoys working on the family farm, going to t-ball games and taking family vacations. Environmental Tillage Systems is a premier manufacturer of zone tillage and nutrient placement equipment in Faribault, Minnesota. Its flagship product is the SoilWarrior, a complete strip-till system that enhances soil productivity and farm profitability. ETS products set the standard for in-field performance, machine durability, and ease of operation. Founded on a farm in southeast Minnesota, the company serves clients throughout North America and internationally. To learn more, visit soilwarrior.com.